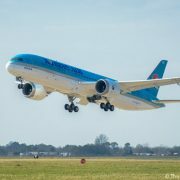 The airline and Boeing signed a memorandum of collaboration, which proposes the companies work together toward the goal of Vietnam Airlines’ fleet replacement and expansion and for it to place an order for eight 787-10s and eight 777-8Xs, on July 6 at Washington Reagan National Airport. Air Tahiti Nui, which is a new customer for the Boeing 787, has also agreed to lease two additional 787-9s from Air Lease Corporation in addition to the two 787-9s it has ordered. 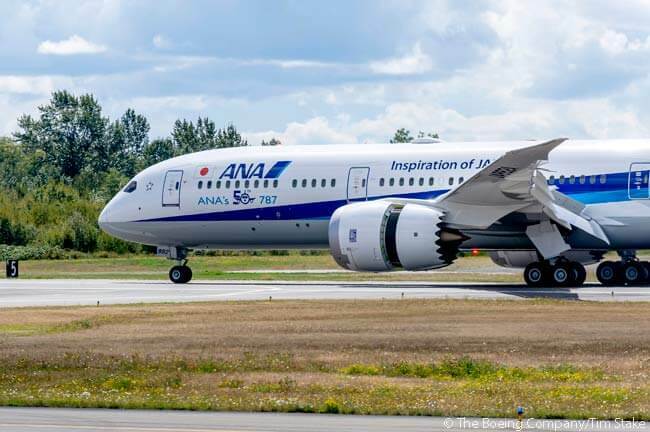 The aircraft also marks a milestone for the Boeing 787 program as the 250th Dreamliner to be delivered. Etihad Airways is introducing the Boeing 787-9 Dreamliner on its daily Abu Dhabi-Washington Dulles service from March 15, marking the U.S. debut of its new First, Business and Economy class products. With this delivery, LAN Airlines will have 11 787s in its fleet, the most operated to date by any carrier based in Latin America. 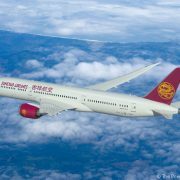 LAN Airlines is building a fleet of 32 Boeing 787 widebodies, including 10 787-9s, over the next several years. 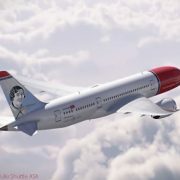 The aircraft, a Boeing 787-9, will play a key role in the low-cost carrier’s strategic plan to expand its long-haul fleet, according to Boeing Commercial Airplanes.